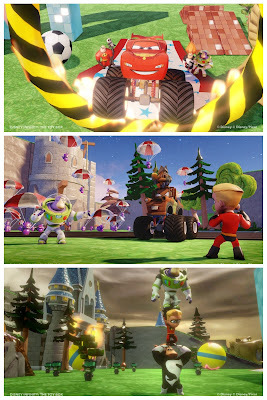 The official Disney Infinity YouTube channel has just uploaded a new video that highlights the freedom of the Toy Box mode. 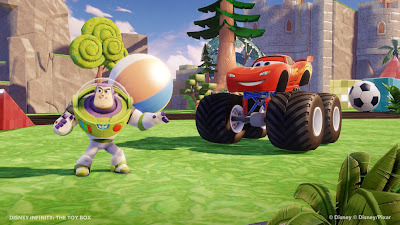 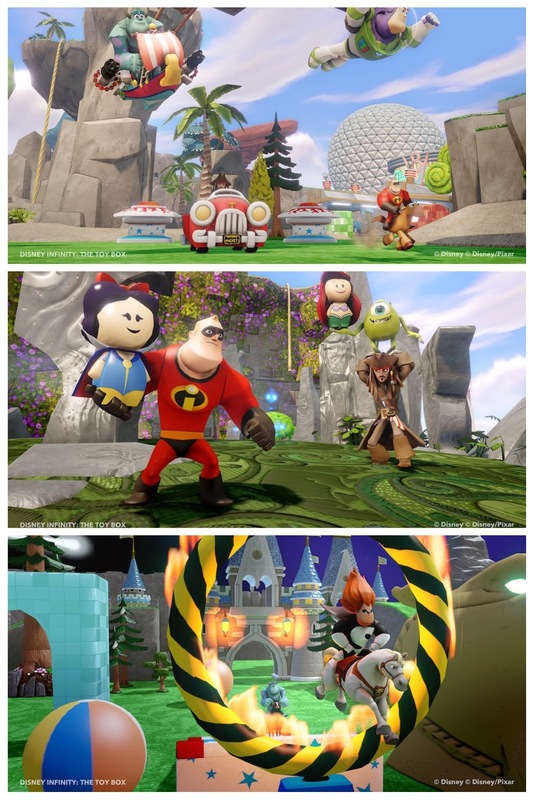 Since this is a completely unique feature of the Disney Infinity game, it makes sense that they're going to continue to showcase it - you create your own world from scratch like in The Sims and then play in it any way you'd like! So neat - we can't wait to play in this mode. By the way, you've got to love Carl and Ellie's house making an appearance...and a lot more Toy Story images (as we talked about in our last post). 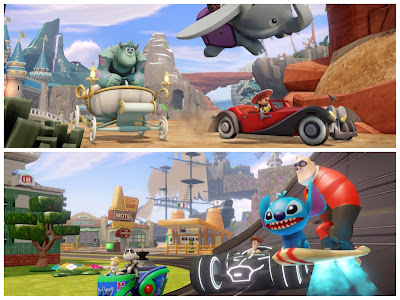 If you haven't pre-ordered Disney Infinity yet, you can do so by clicking here.